Run for the River 5K – April 11, 2015 | NC Race Timing and Running Events | Go Time! 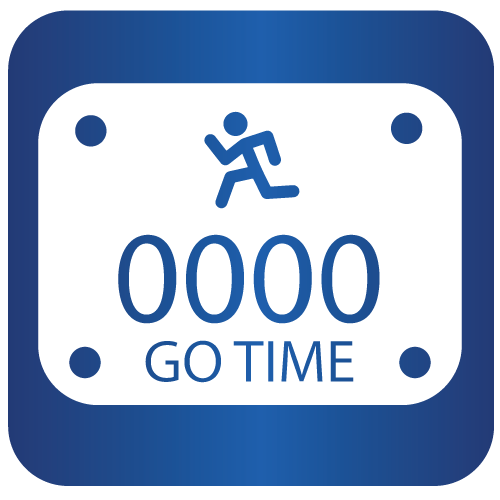 Participants may choose to run or walk this TIMED 5K mile course. See course description below. The “Angus Dash” 1/2 Miler is NOT TIMED. All courses are stroller and wheelchair friendly. 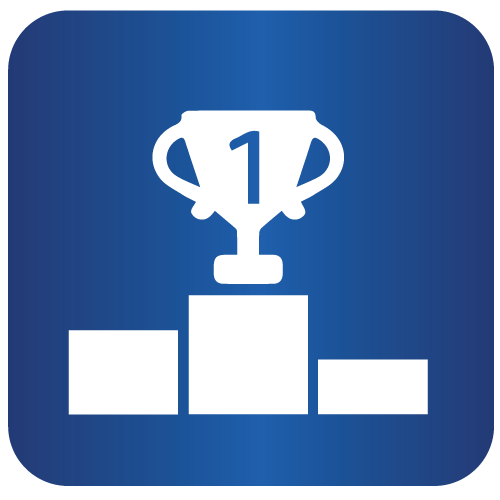 Please plan to be at the start line 10 minutes prior to start of race wearing your race number on the front of your shirt. Walkers and strollers are asked to line up in the back. 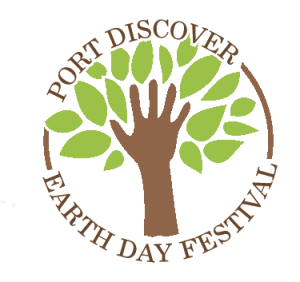 Kick off your Earth Day with Port Discover science center’s 1st “Run for the River 5K.” Enjoy the cool spring breeze coming off the Pasquotank River as you wind through the historical Riverside neighborhood. Cross the finish line and come celebrate Earth Day at Mariner’s Wharf right next door for more live music, entertainment and Earth Day festivities! 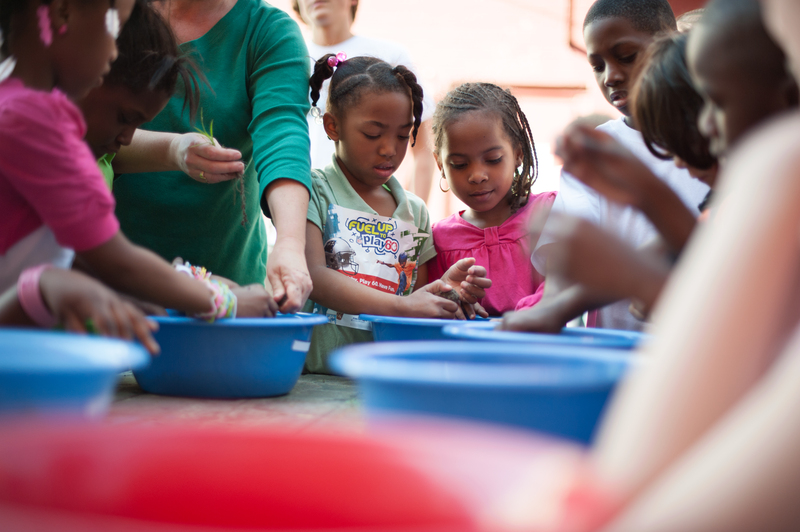 Port Discover is Northeastern North Carolina’s premiere Science Education venue. Come support our mission of “enhancing youth science understanding through interactive and guided discovery” and celebrate Earth Day after your finish. Port Discover- where kids are the scientists! A certified 5K course is an “out and back” open road route through the Riverside Historical District in downtown Elizabeth City, NC. 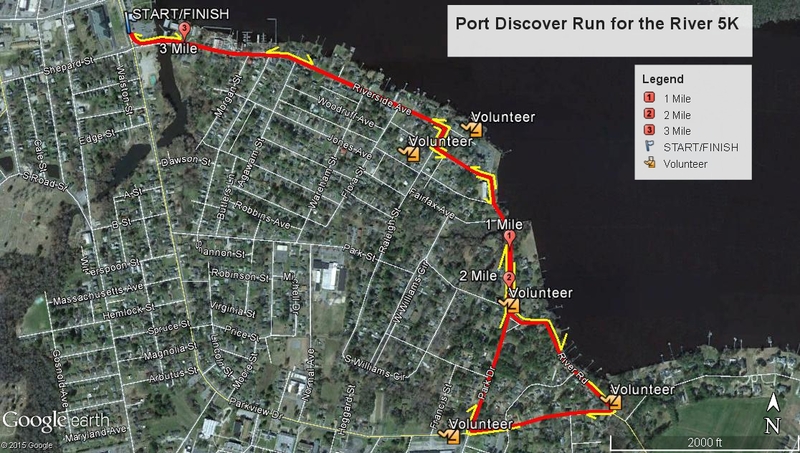 Enjoy the run alongside the banks of the scenic Pasquotank River. The race will start in front of Waterfront Park and continue eastward following the river to a turnaround point. Shirts are made of cotton and come available in Adult unisex sizes S-XXL and Youth sizes S-L. Register before April 1, 2015 to be guaranteed a shirt. Port Discover’s 4th annual Earth Day celebration will be occurring in the Mariner’s Wharf park, immediately adjacent to the start/finish line following the conclusion of the race. Live music environmental booths, and crafts, raffles, food, and bike rides round out this event. Celebrate Earth Day with us while learning about the environment in a creative, fun, family-friendly atmosphere.